vivo wasn't content with just announcing the V5 Plus today. 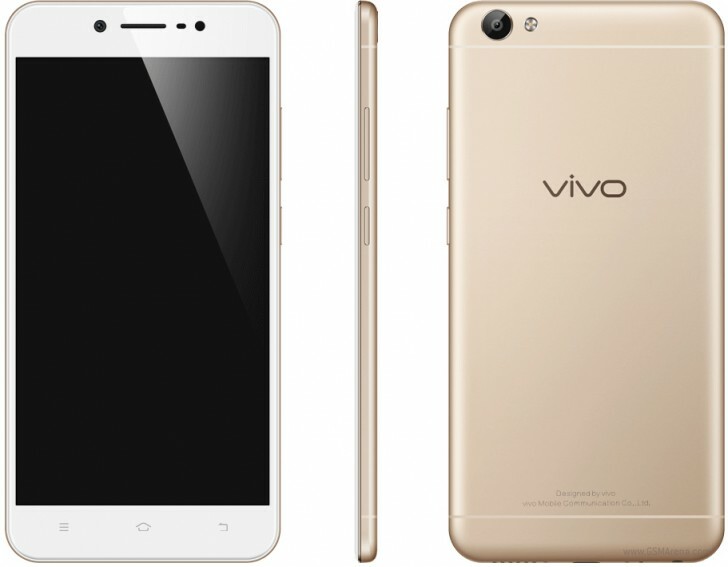 Instead, the Chinese company also took the wraps off the V5 Lite, which is the third model in the V5 family and the lowest-end of them all. Thus, we expect it to be the cheapest V5 you can buy, even if pricing has unfortunately not been unveiled yet. The V5 Lite doesn't have the V5 Plus' unique dual front camera arrangement, but it does keep the "selfie softlight" flash for its 16 MP f/2.0 snapper. The rear camera is a 13 MP unit with f/2.2 aperture, and it has a LED flash. This device is powered by an unnamed 64-bit octa-core processor, aided by 3GB of RAM. The V5 Lite has 32GB of internal storage, expandable via microSD. Its display is a 5.5-inch 720p panel, while a 3,000 mAh battery keeps things running. The phone's software is Funtouch OS 3.0 based on Android 6.0 Marshmallow. Unlike the V5 and V5 Plus, it doesn't have a fingerprint sensor, but it keeps the metal unibody construction. The V5 Lite will be offered in Crown Gold (pictured above) and Rose Gold color options. Its dimensions are 153.8 x 75.5 x 7.6 mm. It weighs 155g. 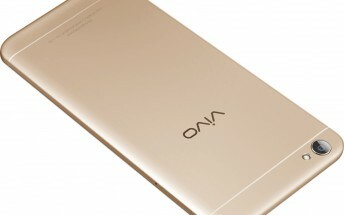 It has dual-SIM functionality and 4G support, and will be sold in Thailand, Indonesia, Myanmar, and the Philippines, at least at first. It may land in other markets later on.